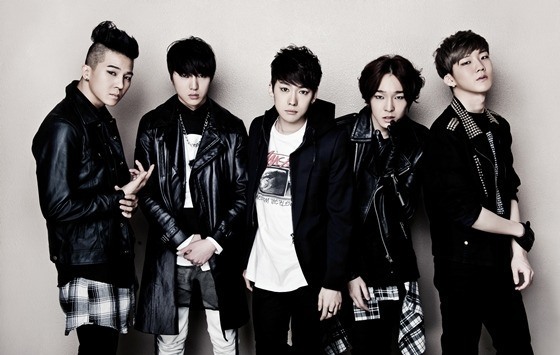 Idol group WINNER won an A-award for its accomplishments this year, the award organization said Monday. The A-awards, hosted by men’s fashion magazine “Arena Homme +” and the fashion brand Montblanc Korea, are given each year to male celebrities who have been in the spotlight. In addition to WINNER, actor Jung Woo-sung and former announcer Jeon Hyun-moo have also been chosen. The recipients were selected based on recommendations from experts in various fields, from economics to culture. The A-awards will be held on Dec. 9.